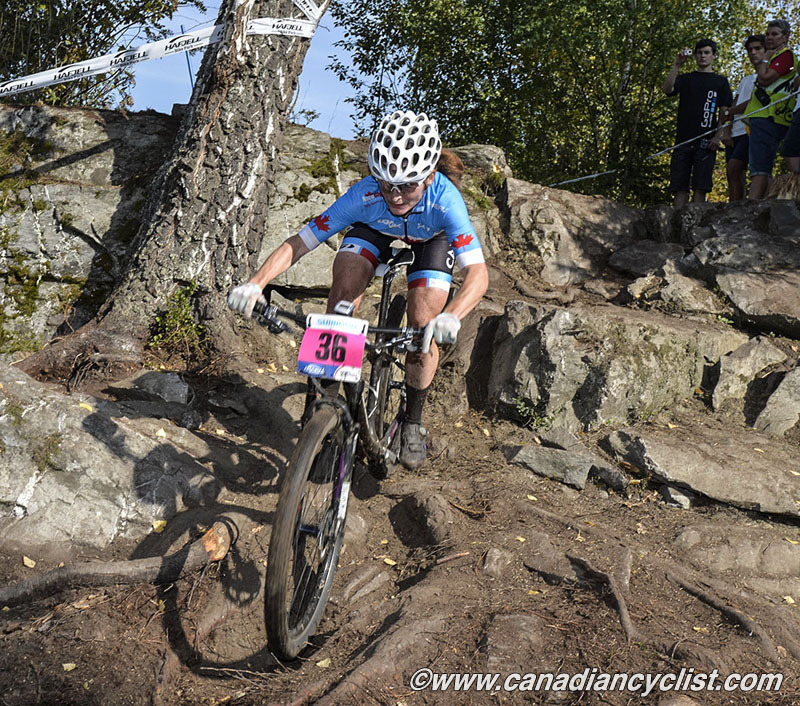 Liv Cycling Canada ambassador and elite racer Sandra Walter will kick off her 2015 competitive season at US Cup #1 in San Dimas, California, this weekend with the opening round of North America's top XC mountain bike series. Walter, who is a four-time Canada Cup Series title holder and 2014 Canadian Marathon XC Champion, is excited to test her form after a winter of hard training. "It's hot down here in Southern California, so racing this weekend is going to be a bit of a shock to the system in many ways," said Walter. "But I'm pumped to get the season going. I'm feeling really strong and I've worked harder than ever this winter, so I'm confident I'll have another awesome season!" Walter will remain in California for round two of the series on March 21st, in Fontana. She will then travel to Cota, Colombia with the Canadian squad to contest for the Pan American Championship title on March 29th. "This is my first opportunity to race at the continental championships, so I'm really looking forward to representing Canada in Colombia," she said. "It will definitely be a unique experience competing in South America, and with the Olympics taking place in Brazil next year, it could be invaluable." As for the rest of the season, Walter aims to have another successful Canada Cup Series, which begins on May 16th with the first stop at Mont-Tremblant, Quebec. She is also thrilled to cross the pond this year where she will mix it up with the planet's best riders on the World Cup circuit, namely World Cup #1 in Nove Mesto Na Morave, Czech Republic on May 24th and World Cup #2 in Albstadt, Germany, the following weekend. 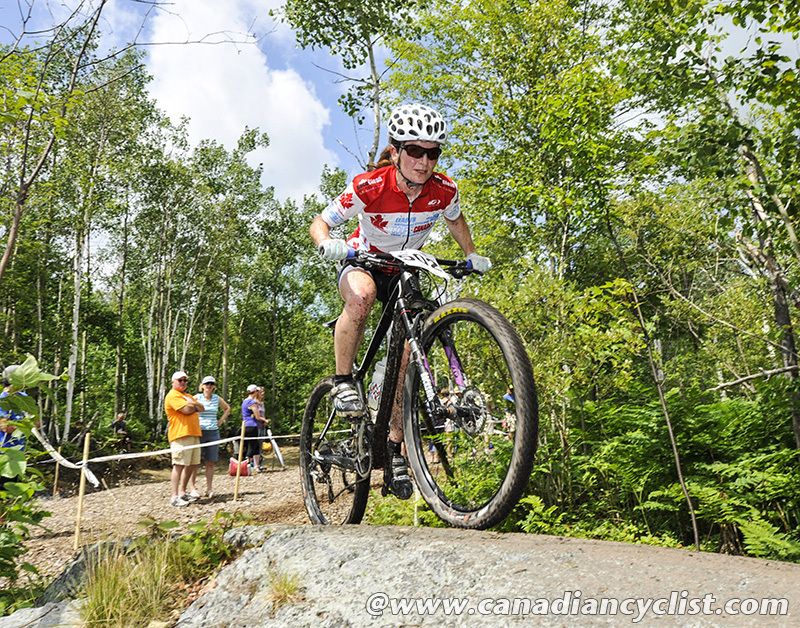 Another medal performance at the Canadian Championships in St-Felicien, Quebec on July 18th is also on her to-do list and she is vying for an elusive berth on the two-woman team that will represent Canada on home soil at the Toronto 2015 Pan American Games on July 12th. "It would be such an honour and a dream fulfilled to ride for Canada at the Pan Am Games, but the competition is very tough for those two spots, since the World Champion and Commonwealth Games gold and silver medalists are both Canadian, along with a bunch of other super-fast women," said Walter. The only Canadian World Cup stop, Mont-Sainte-Anne, Quebec on August 2nd, is another race Walter is targeting. "Mont-Sainte-Anne is where I competed for the first time on the global level when I was a Junior at the World Championships. It means a lot to race there and I always want to bring something extra-special," said Walter. Vallnord, Andorra, will host the UCI Mountain Bike World Championships, September 4-6, and Walter is planning to be there to represent Canada at the Worlds for an eighth time. "Having a strong result at Worlds would be the perfect way to cap off another great season with Liv Canada," said Walter. "They've been so supportive, along with my other sponsors, Shimano Canada, Golden Ears Physio, Q Energy Drink, Cycles Lambert, Catlike Helmets, and Kicking Horse Coffee. Without them, my friends and family, it would be much harder to do what I do."